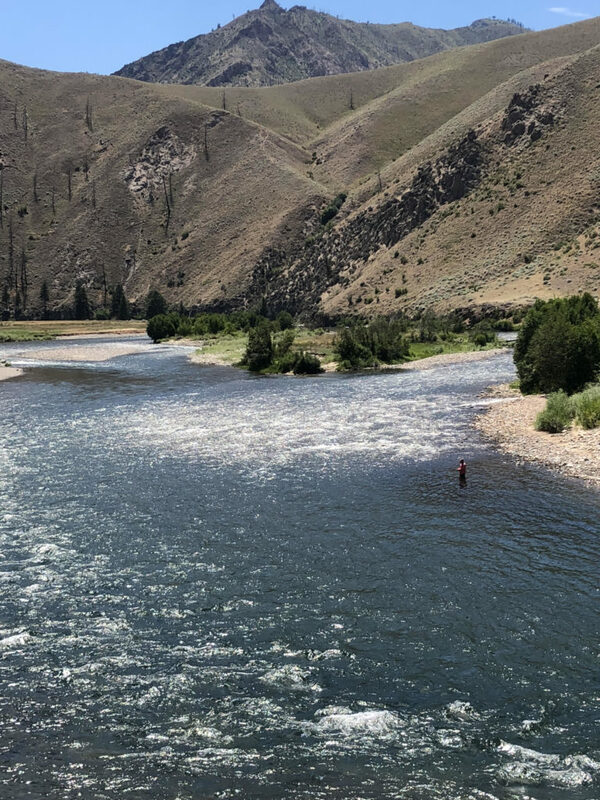 Located on Mile 67 of the Middle Fork of the Salmon River, the Flying B offers unfettered access to one of the premier fly-fishing rivers in North America. 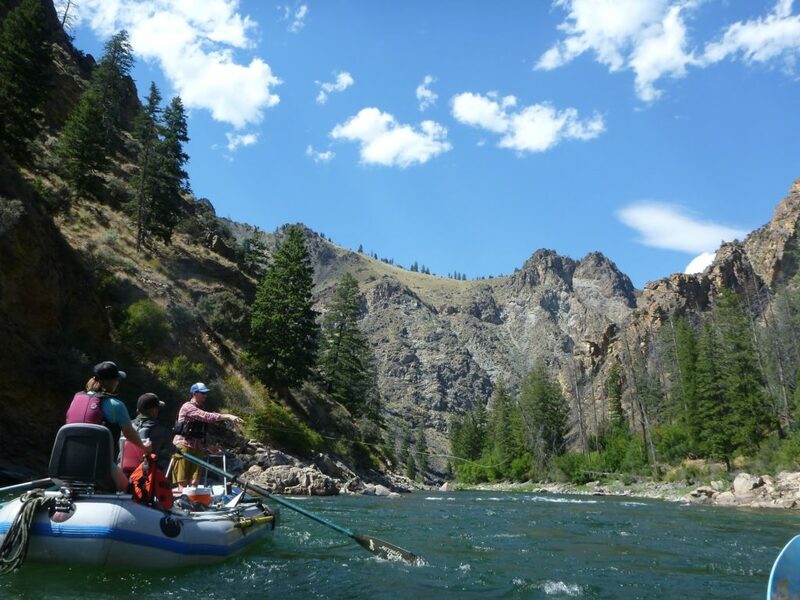 The Middle Fork of the Salmon River is the longest, undammed white-water river in the lower 48 states. 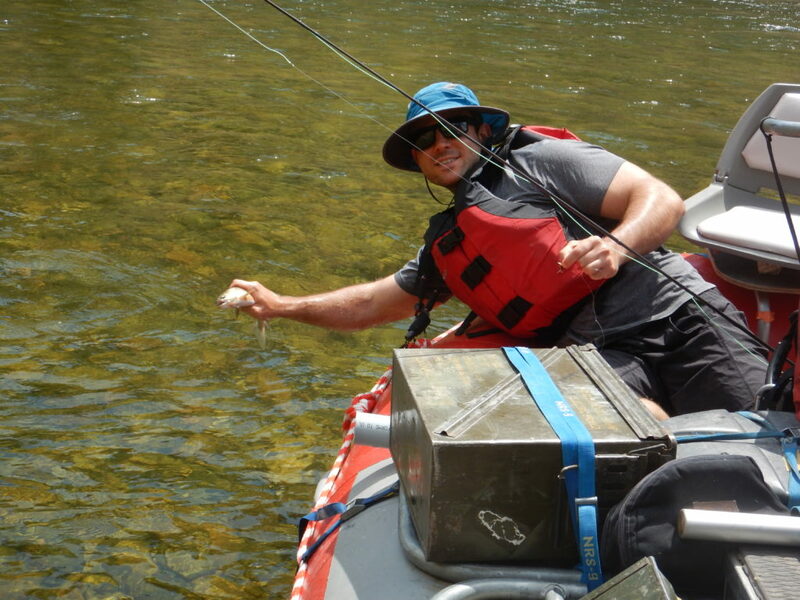 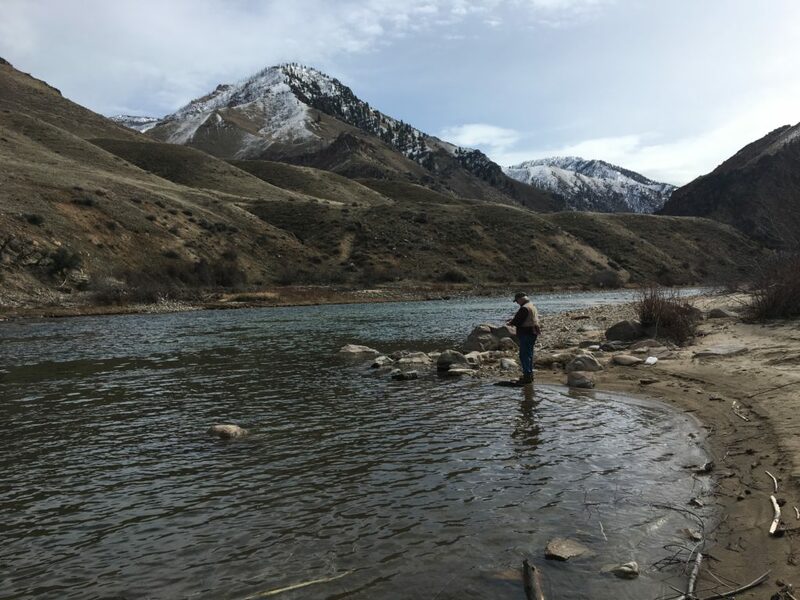 One of the original 8 wild and scenic rivers designated under the National Wild and Scenic Rivers System, the Middle Fork offers a barbless catch and release fishing experience. 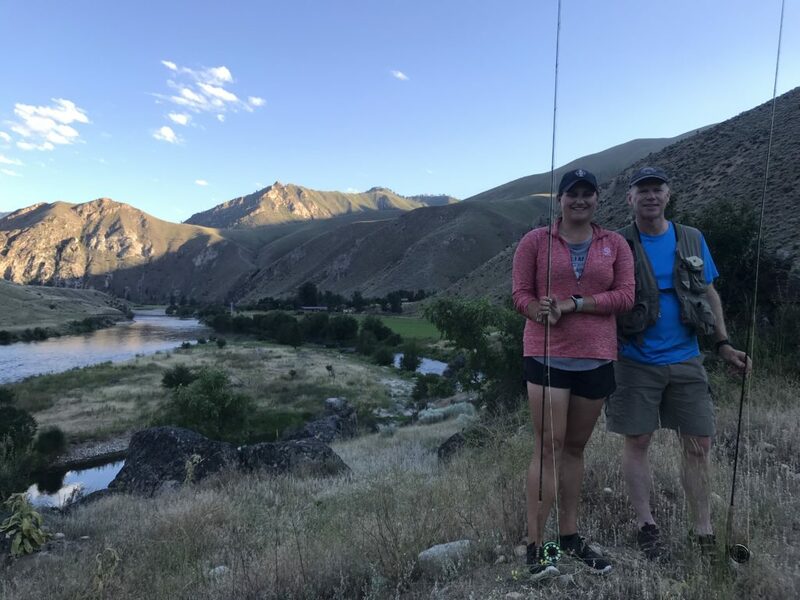 Because of the remote nature of the Flying B, fishing pressure on the river is minimal; come and enjoy fishing a renowned wild, native Westslope cutthroat fishery. 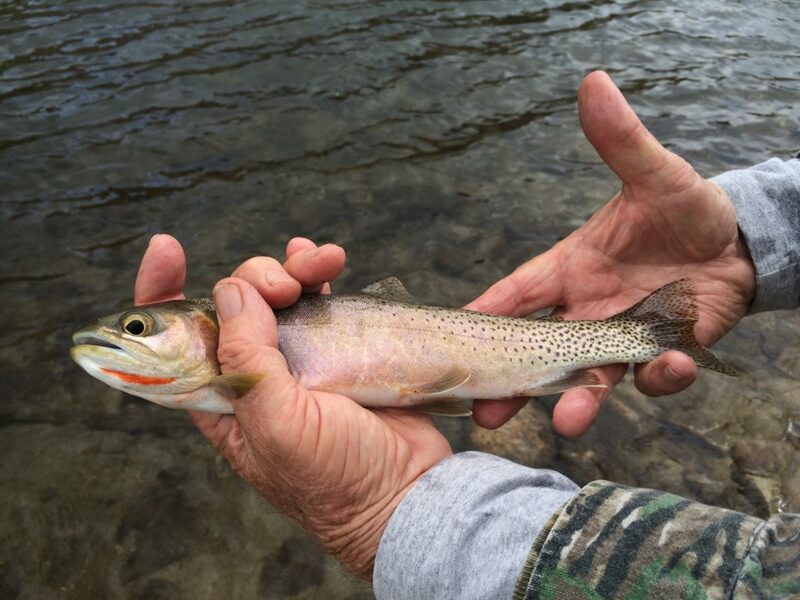 The Middle Fork is also home to rainbow trout and bull trout. 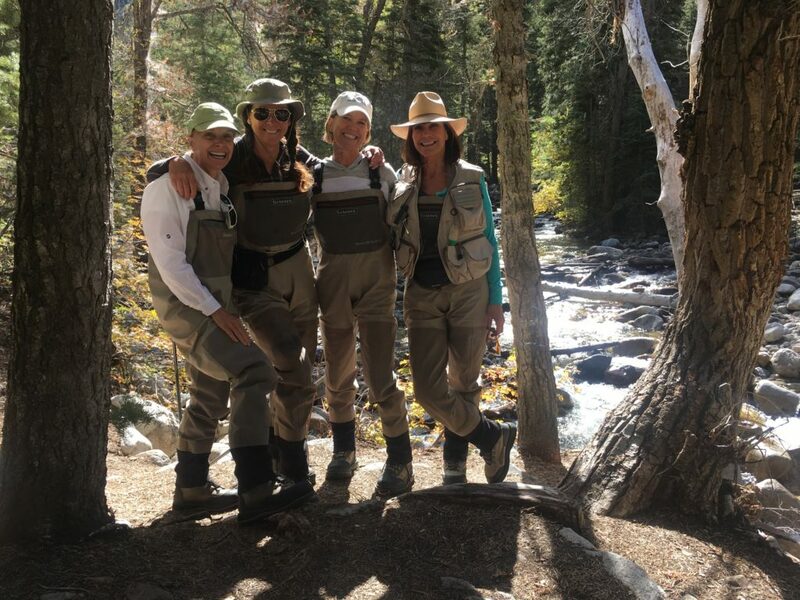 In addition to fishing the Middle Fork – steps away from your cabin – members also have access to camp and fish at Camas Creek, a pristine Middle Fork tributary. 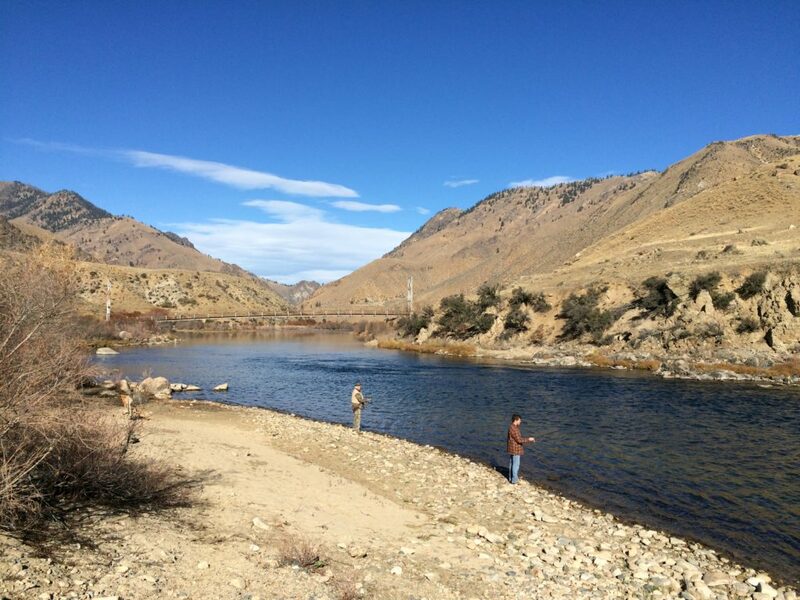 Staged out of either the Flying B or Root Ranch, there is also opportunity to fish the remote alpine lakes of the Salmon-Challis National Forest where members can spend several days camping and fishing. 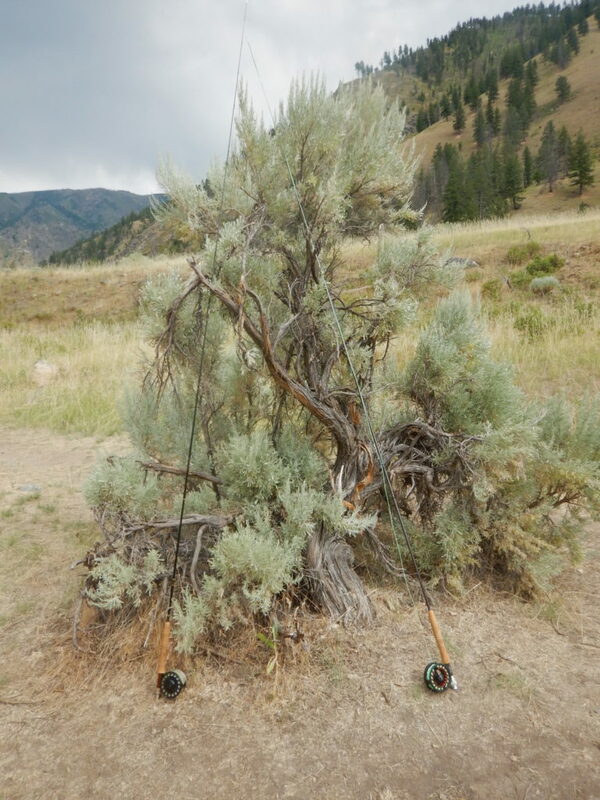 Our staff can arrange and set up a camp to make your trip comfortable and memorable. 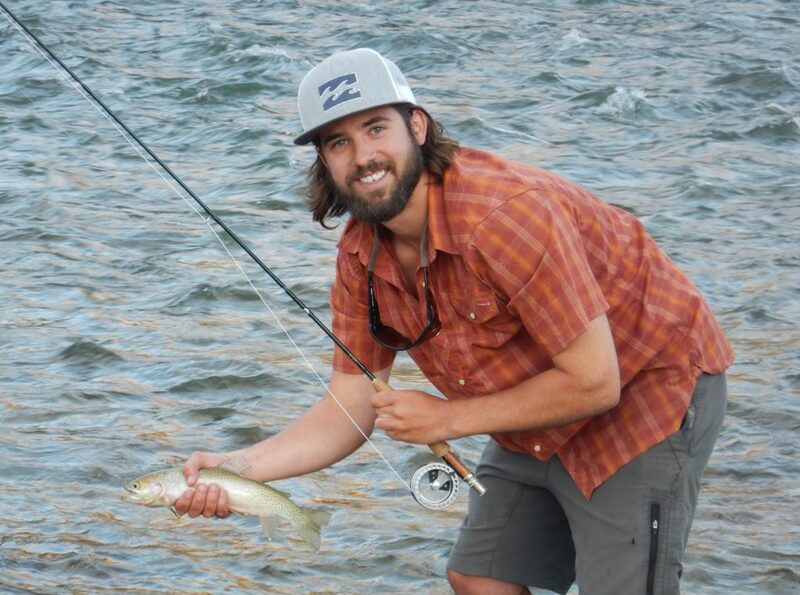 To purchase a fishing license, please visit the Idaho Fish and Game website at https://idfg.idaho.gov/licenses.